This wine is all the rage right now, an international bestseller especially as a major export to the United States and Great Britain. The grape, which actually originates from Burgundy, loves not only the climate in South Tyrol, but also the soil conditions. It has found a second homeland here, and has become the most widely planted grape variety. 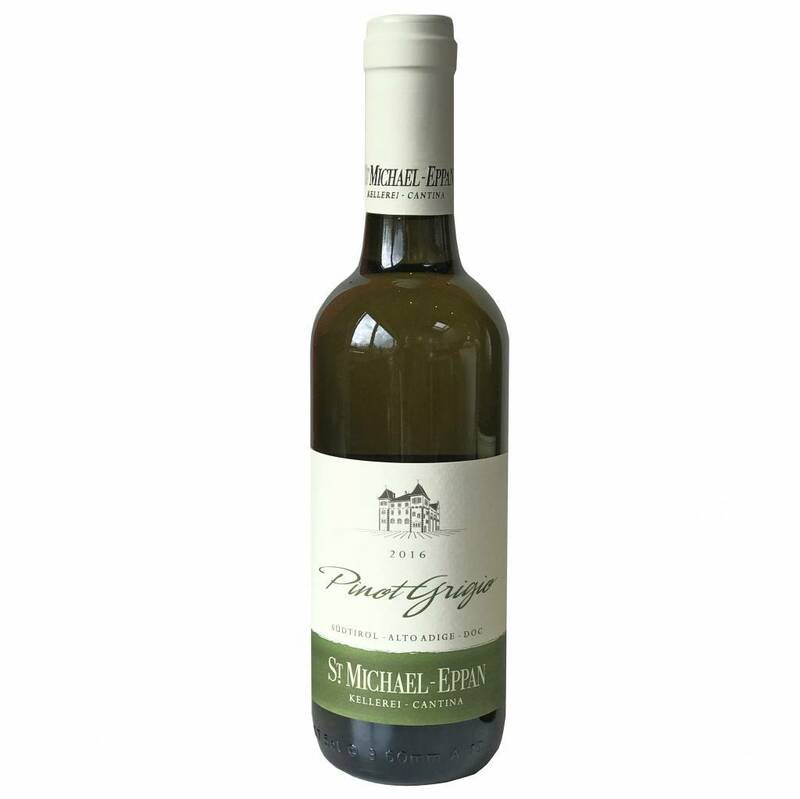 It is appreciated for its freshness, nice acidity and pleasant, lingering aftertaste.